Yeah when I was younger I debased quite a few figures that are pretty high prices now, for example the gargantuan white dragon in my profile pic is now potentially worth like $100 or more on eBay if it was still in it's original condition, but at least I was able to get it while it was still in retail (and with a Border's coupon get it at $25). 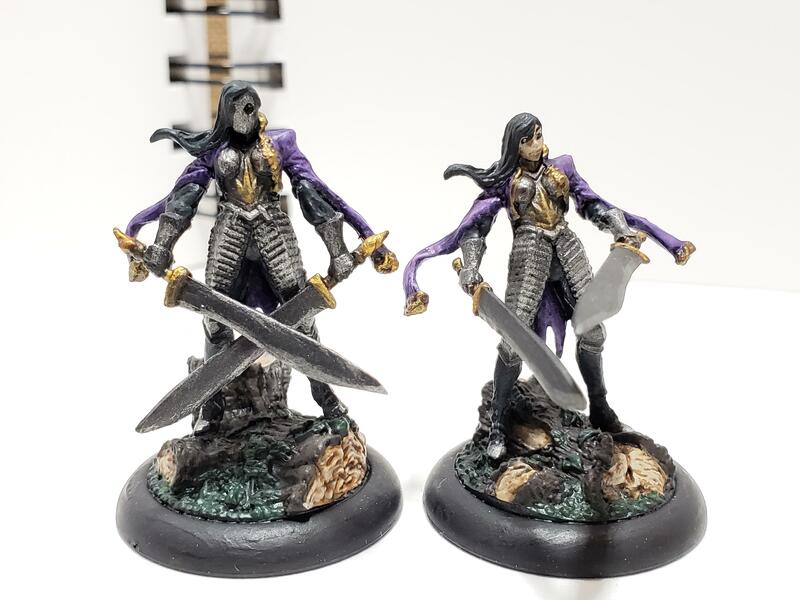 I recently got some more unpainted minis while waiting for the Reaper Bones 4 Kickstarter to fulfill which should be around the end of March or April depending on shipping. 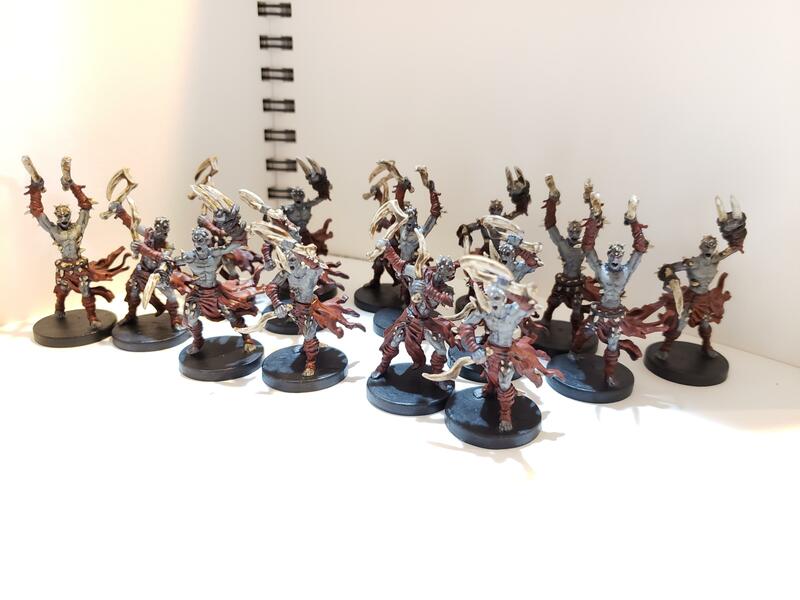 I finished off the Uthuk Runewars Miniatures army box that I bought. 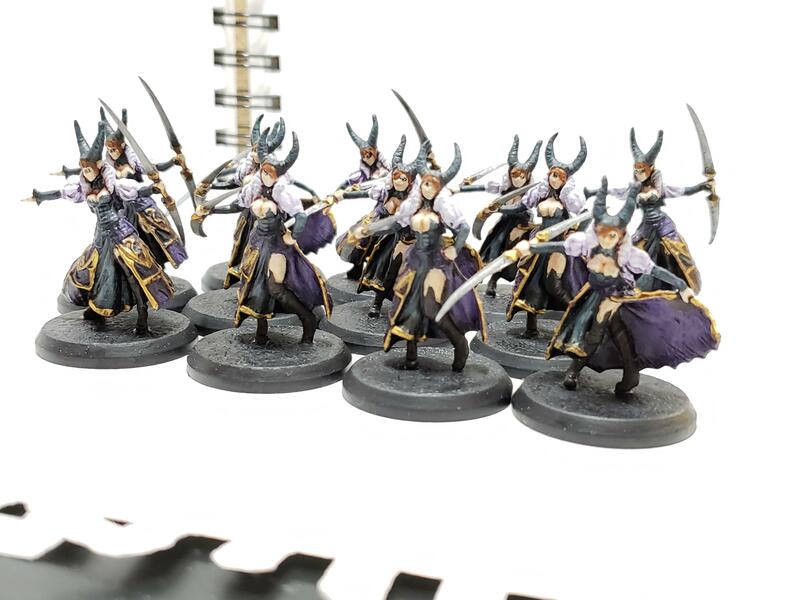 I followed the previous paint jobs that I did on the squads and followed the same schemes for the heroes, making one more marro-ish. 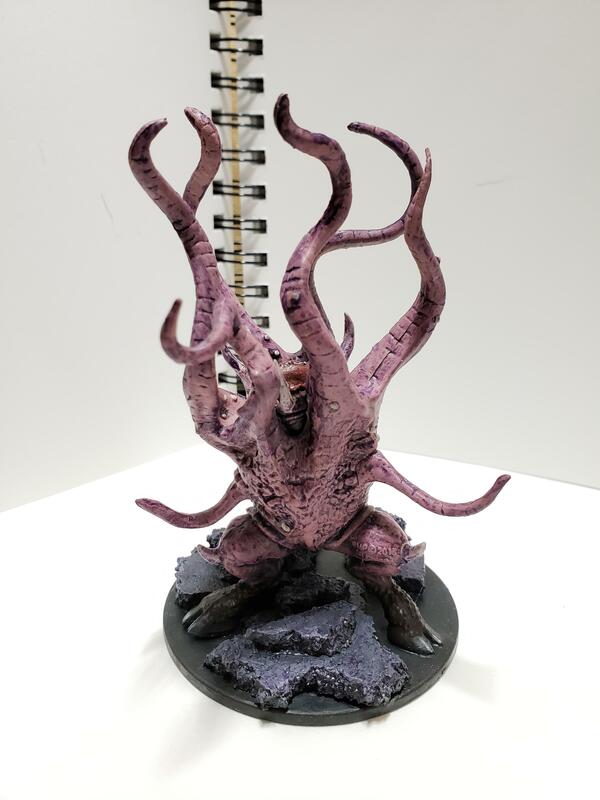 This ones another mod based off of the NHWC's Tu-Rok-Sa. 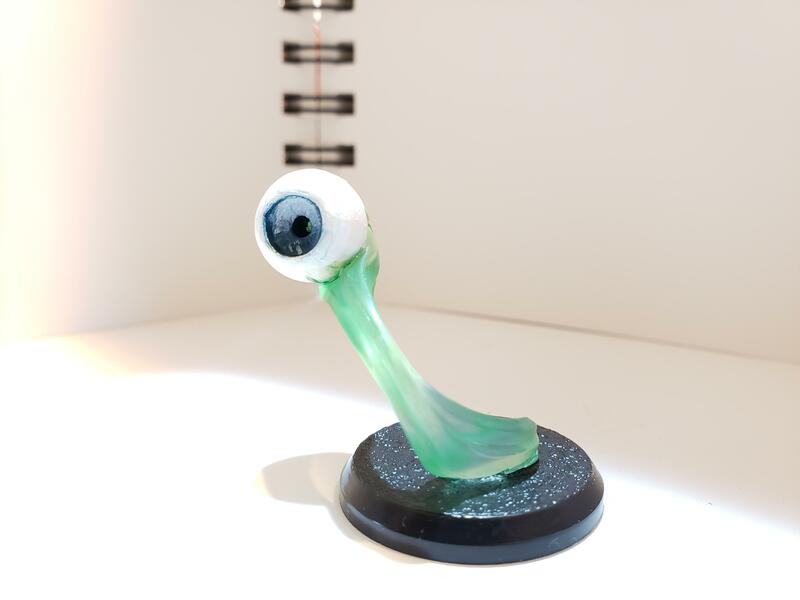 I played against him in the most recent tournament I went to and ended up using a spare Ne-Gok-Sa to make him. 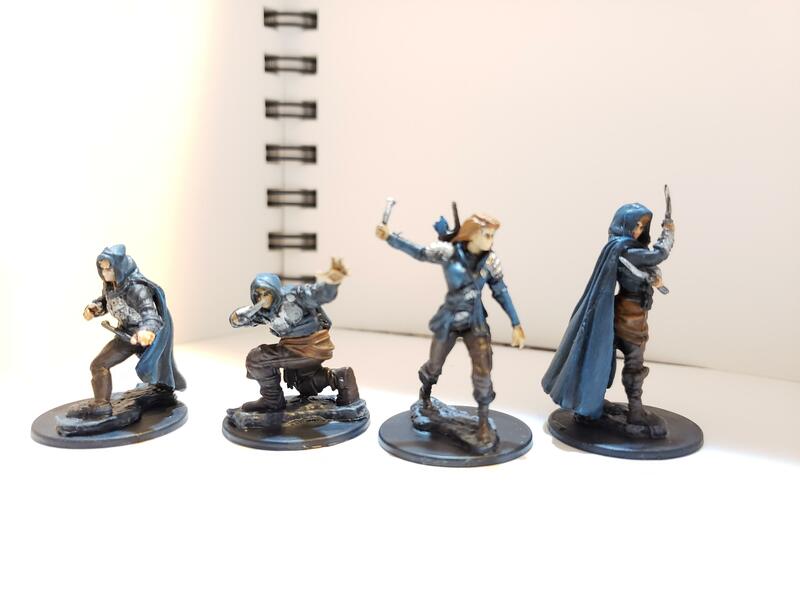 I painted up some Human rogue's from the wizkids miniature line to make a unique squad. 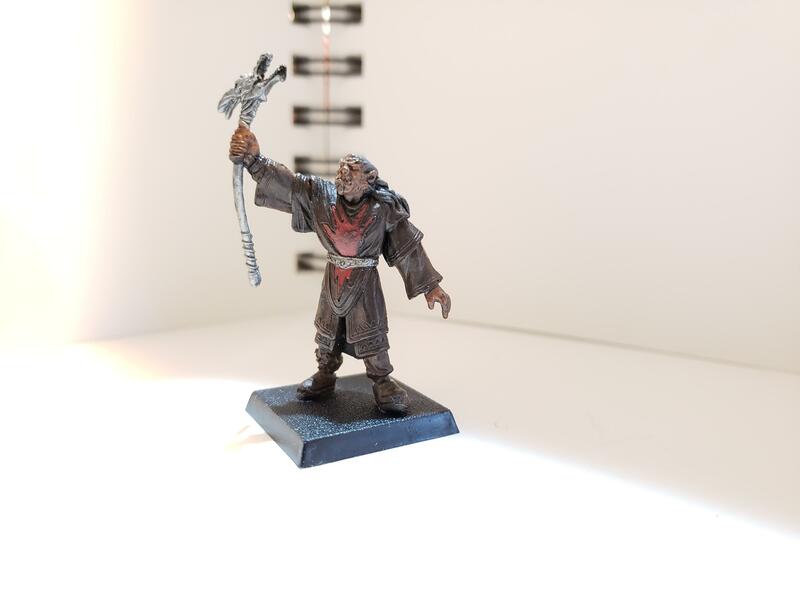 This one is a spell effect for D&D that comes from the wizkids line that I painted up. 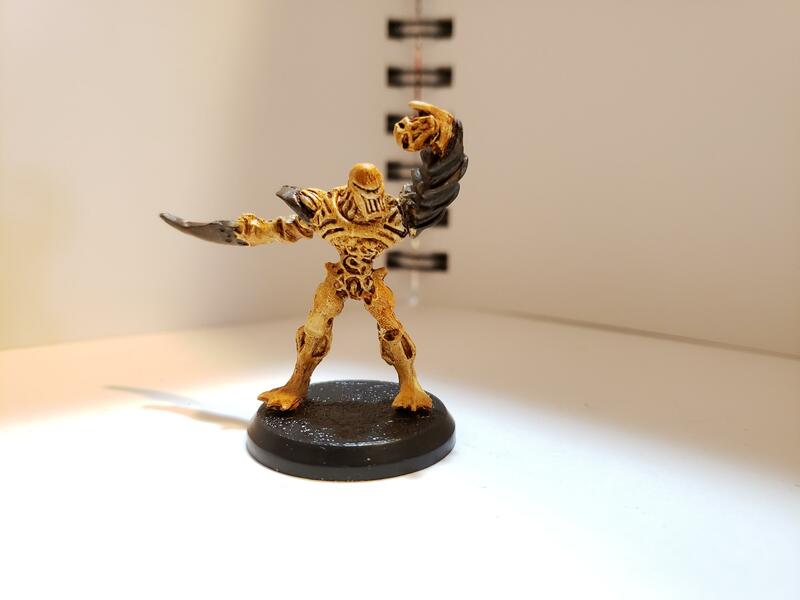 I had an extra Kurrok that was pretty badly damaged (missing a foot with the other soon to fall of) so I fixed him up by replacing his boot and giving him a new base. 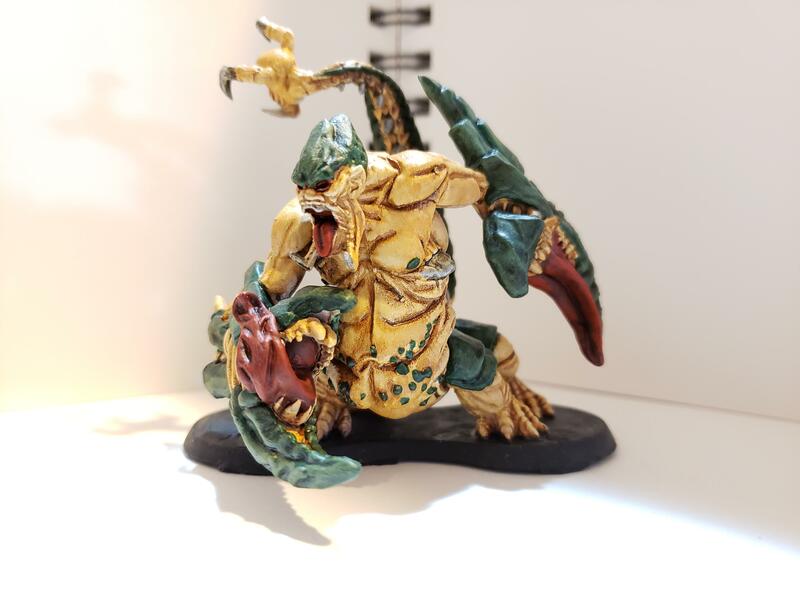 This guy is T'Raukzul made by Reaper miniatures that I painted up. 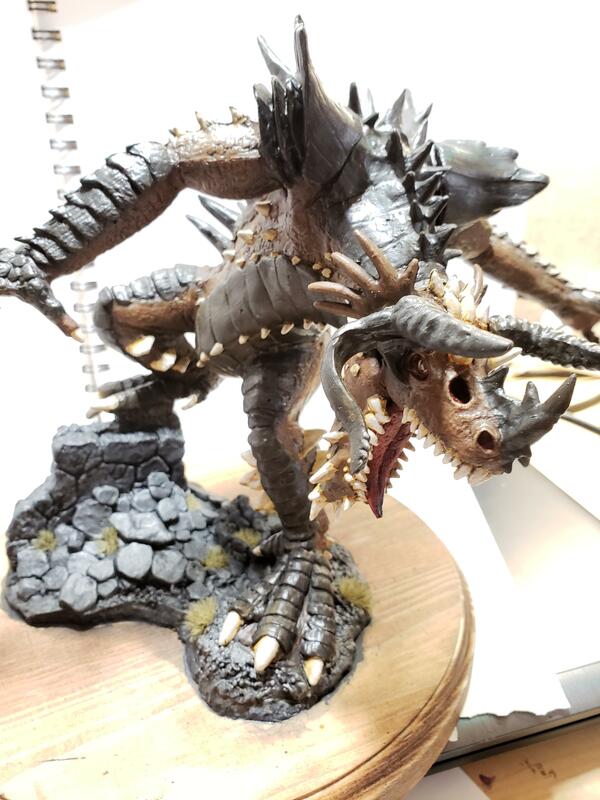 He makes for a very nice option for a gargantuan sized dragon that's a little larger than the white dragon (from the WotC D&D line) in my profile pic. 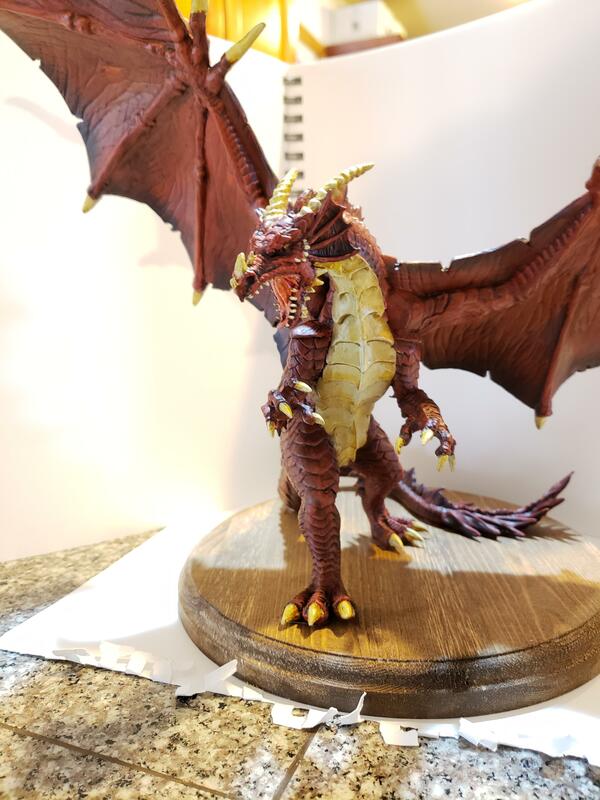 Haven't updated this thread in a while, so here's the progress I've made in the past month or so. 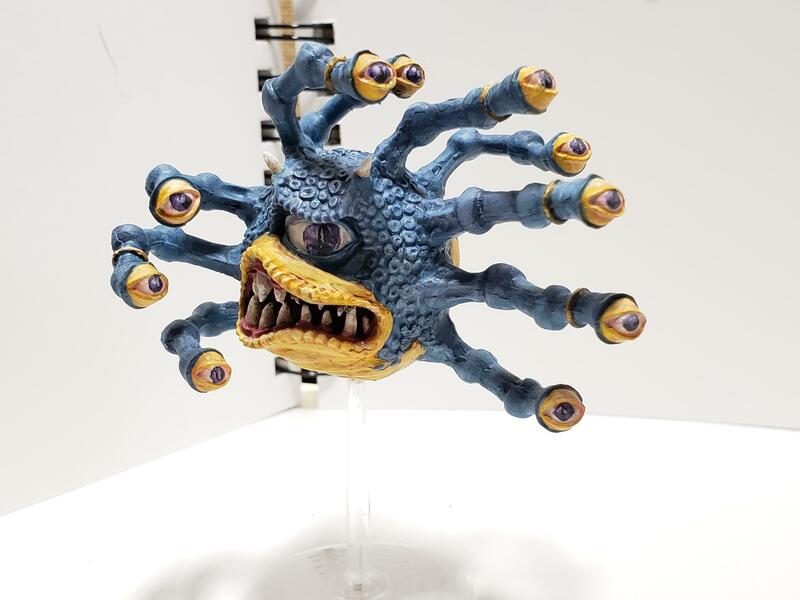 This one is Xanathar, from Gale Force 9's D&D Collector's series. The resin it was made out of was pretty janky with lots of mold lines and gaps, which I wasn't able to fully get rid of. 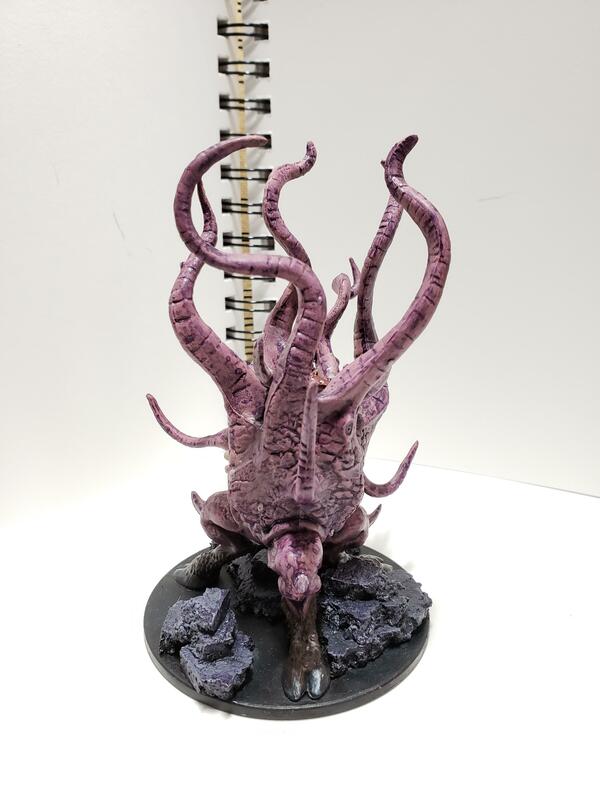 This is the last big mini from reaper I had to paint, and I like how the terrasque turned out. 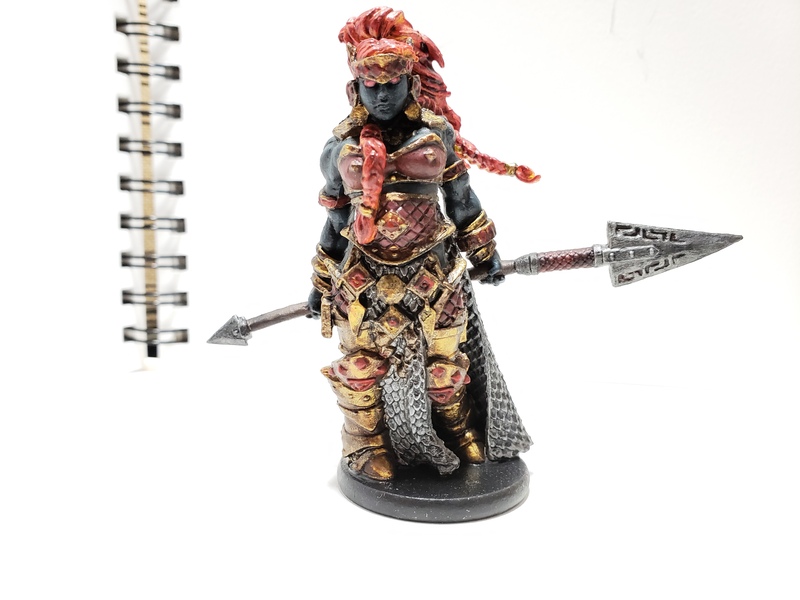 This is Reaper's new Fire Giant Queen, which I ended up painting to match my previous one. 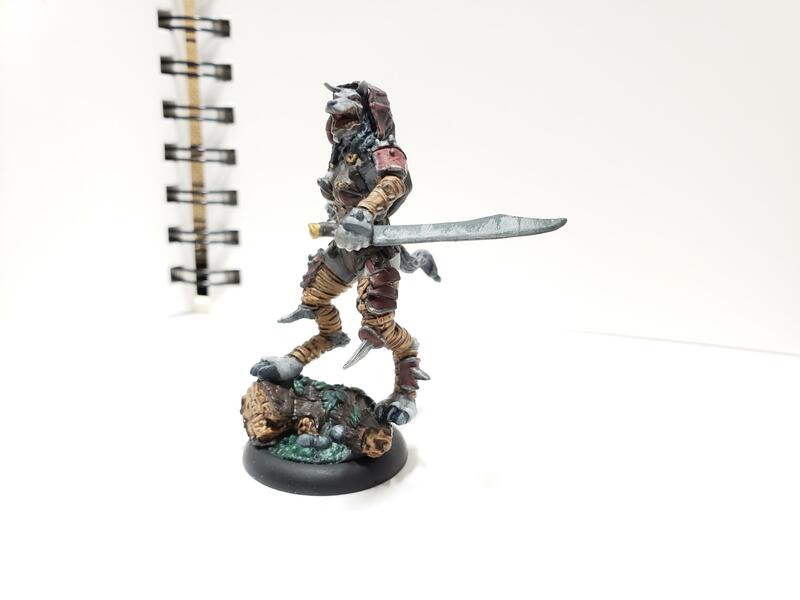 A dark young miniature from Reaper miniatures, which I had fun painting up. 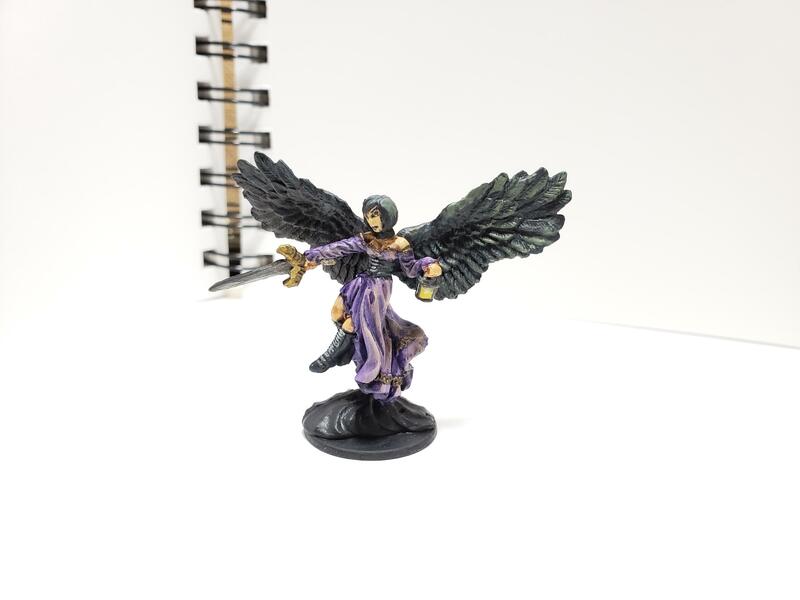 This is an angel figure from Reaper Miniatures that I tried to paint up with some OSL, probably should have pushed the contrast more, but I still like how it turned out. 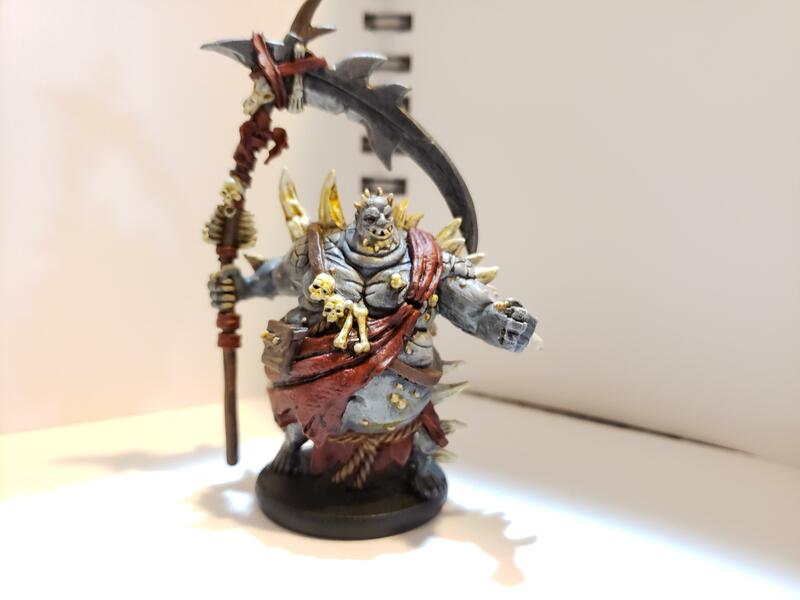 I bought a starter army box for Wrath of Kings from CMON, which I picked up for a good discount. 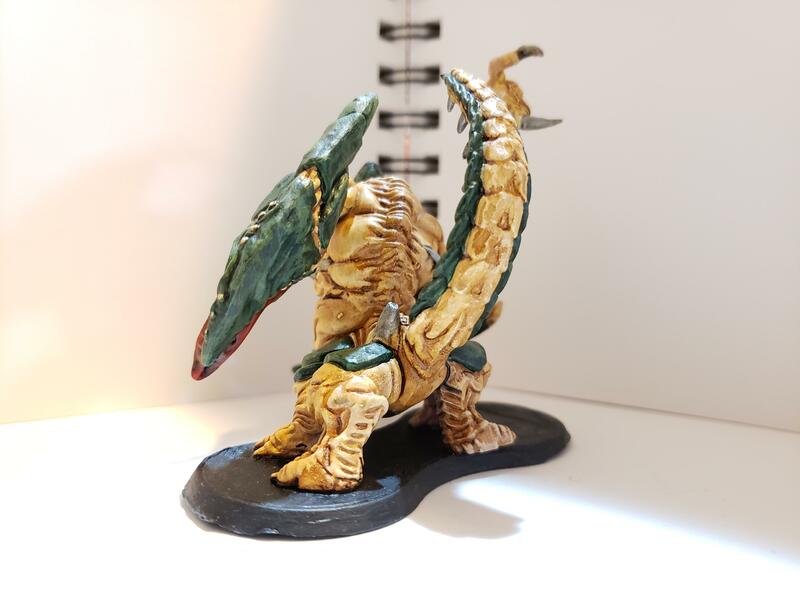 I also found a way to use some scenic bases I had, which weren't being used. 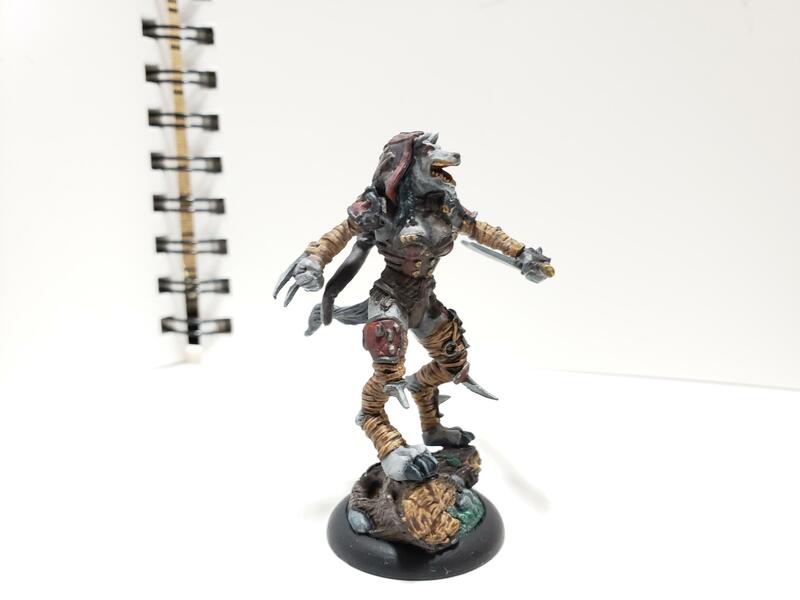 Im very jealous of your unpainted mini count. I buy them faster than I can paint them. Just bought a ton of star wars legion. 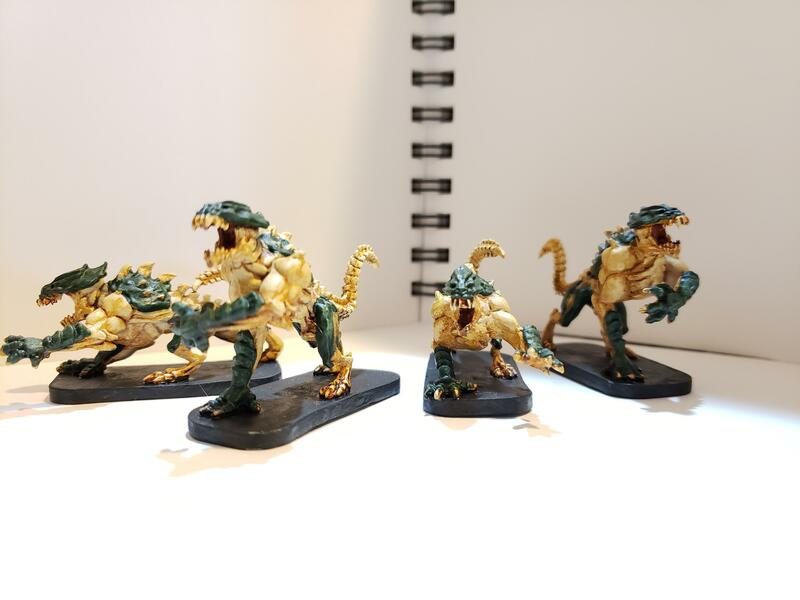 Primed them all but have only gotten 2 of em painted. 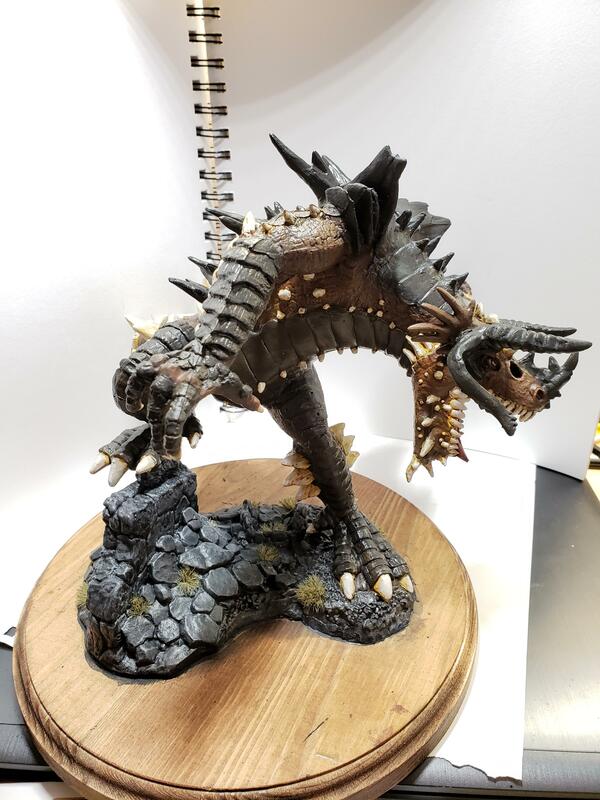 I get too side tracked with making terrain and painting that up. 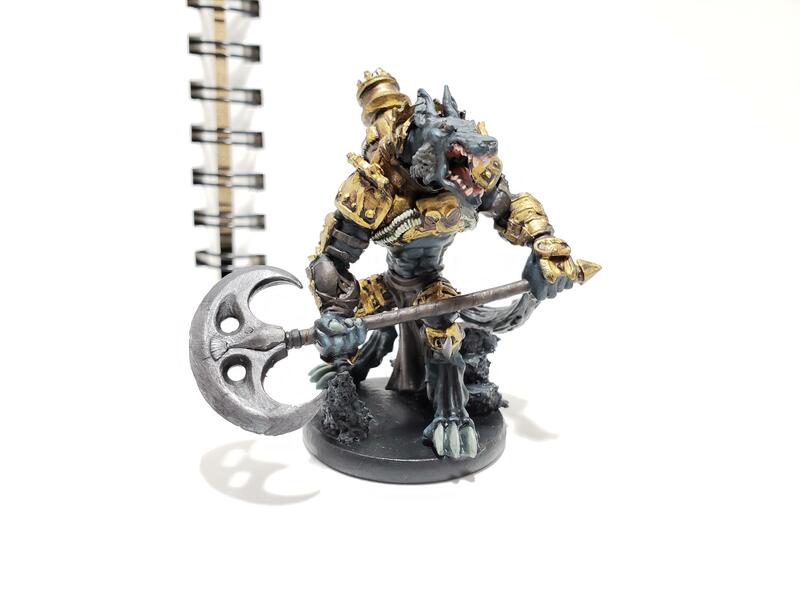 As usually great looking minis.